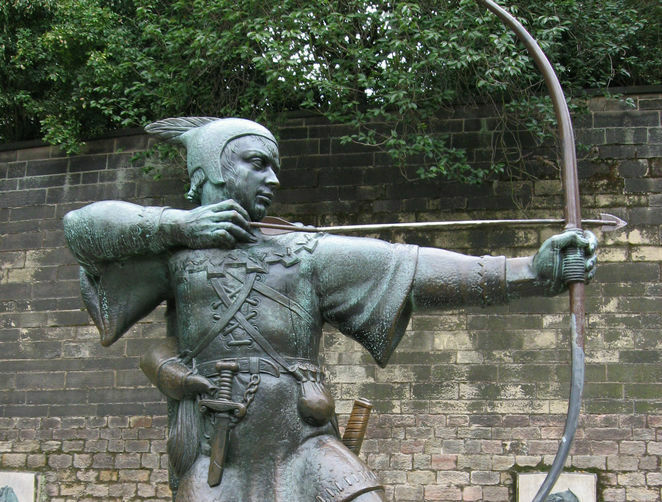 As stated in Part 1 of this article, The Robin Hood Trail incorporates 16 locations famously associated with the outlaw and his men. The trail extends across a 100 mile area to sites in Nottingham, Sherwood Forest, and even Lincoln. Part 1 discussed 6 of the sites on the trail, including the Sheriff's domain of Nottingham Castle and the Galleries of Justice, as well as Robin Hood's links with Southwell Minster and Newark Castle. This article will cover the 10 remaining locations on the trail. The trail is cycle-friendly and for drivers there are downloadable sat-nav directions along with audio commentary. The entire trail covers a large distance with many secondary sights available along the way. Thus, it takes more than one day or even a long weekend to experience all that the trail has to offer. There is a map available at the official site, so that you can plan to visit neighbouring locations together, but the trail is customizable to individual interests. Papplewick is a village outside of Hucknall, north of Nottingham. 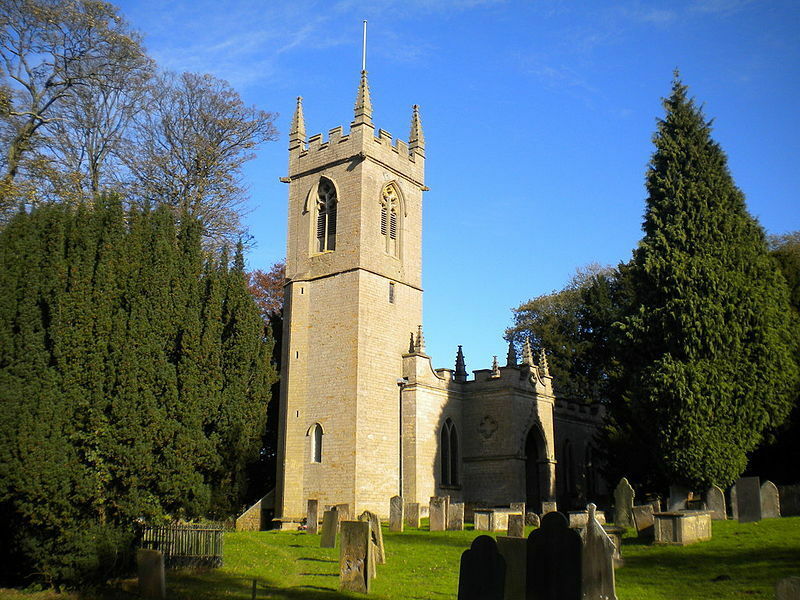 St James's Church has a few links with Robin Hood. Unlike the graves of other very old churchyards which are typically adorned with the skull and crossbone motif, the gravestones in this churchyard have images of bows, arrows, and hunting horns. The legend states that Robin Hood fashioned his bows from the yew trees in the churchyard. There is also a hand-carved cave in a nearby outcropping, which has been named 'Robin Hood's Stables'. In Robin Hood's time the village marked the 'southern gateway to Sherwood Forest' and some believe that Robin Hood kept his horses hidden in the cave while robbing wealthy travellers on the road. Sherwood Forest is synonymous with the legend of Robin Hood. The forest served as Robin's home, hiding place from the Sheriff, and the site where he and his men raided wealthy travellers. The Sherwood Forest town of Blidworth also has links with the famous outlaw. In the Church of St Mary of the Purification is the grave of Will Scarlet, one of the main members of Robin's gang. 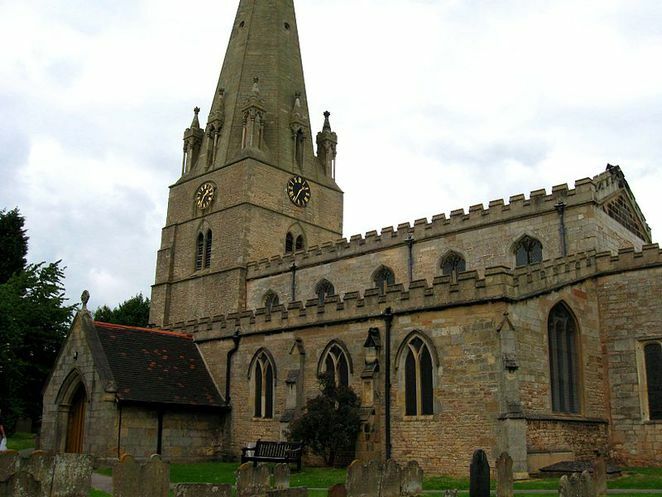 Legend says that he was killed nearby in a battle with the Sheriff's men.The church is also considered to be Maid Marian's parish church before Robin Hood took her to Edwinstowe to be married. Legend states that Friar Tuck ministered in the church. Nearby, the Friar's well and the ditch that Robin is said to have rolled into during a fight are still there. This stretch of wood located in Sherwood Forest was once part of the King's Highway to Nottingham. It earned its name from the density of outlaws in the area and danger posed to travellers. In the medieval tales, the Robin Hood character is sometimes portrayed as a roguish, impulsive fellow who rushes to engage travellers in combat. It was in this area that many medieval travellers met an unfortunate fate. From Thieves' Wood it is possible to walk to Fountaindale, the place in the medieval tales where Robin Hood met Friar Tuck and fought with Little John. The walk is along a well-marked route and takes about 45 minutes. Located only a day's ride from Nottingham Castle, the palace in Clipstone was the main building used by medieval monarchs when they were hunting in Sherwood Forest. In the Robin Hood stories, the palace is principally visited by Richard the Lionheart and King John. 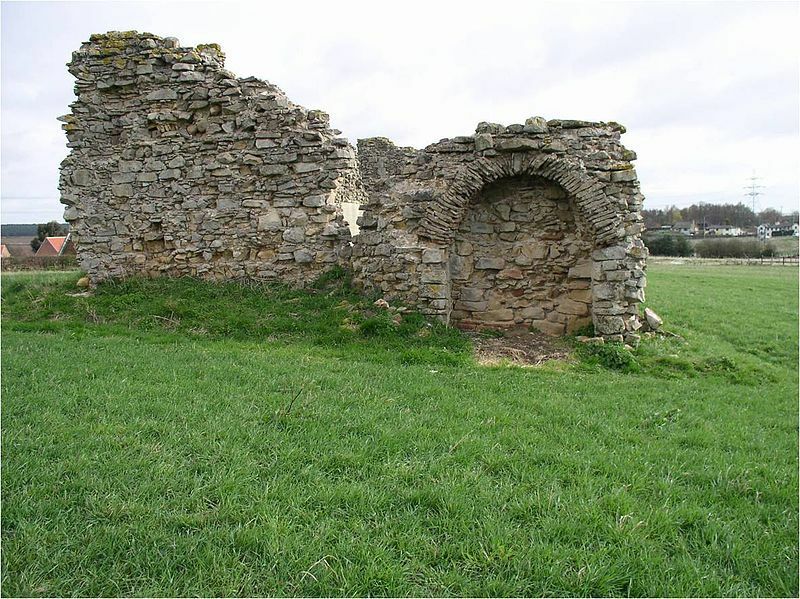 Today, only a few stone ruins remain of the original building, but archaeological surveying has revealed evidence of extensive fortifications, as well as a surrounding moat. It was here that the legends say Robin Hood received a royal pardon from Richard the Lionheart. Just on the edge of present day Sherwood Forest is the village of Edwinstowe. During medieval times, it would have been at the very heart of the forest. 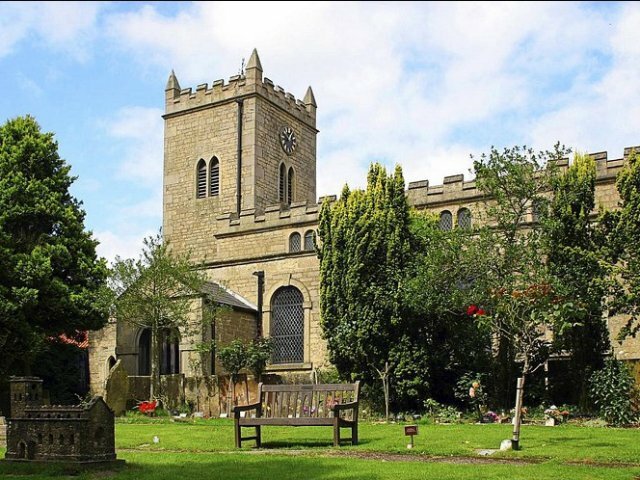 Legends say that it was here in St Mary's Church that Robin Hood and Maid Marian exchanged wedding vows. In present day interpretations of the Robin Hood story, Marian is often portrayed as feisty, independent, and an equal to Robin. This interpretation is not far off some of the very early accounts of Maid Marian. In one tale, Robin and Marian, both in disguise, are pitted against each other in a combat trial. They both deliver injuries and Robin Hood calls a truce at which point they discover each other's real identity. 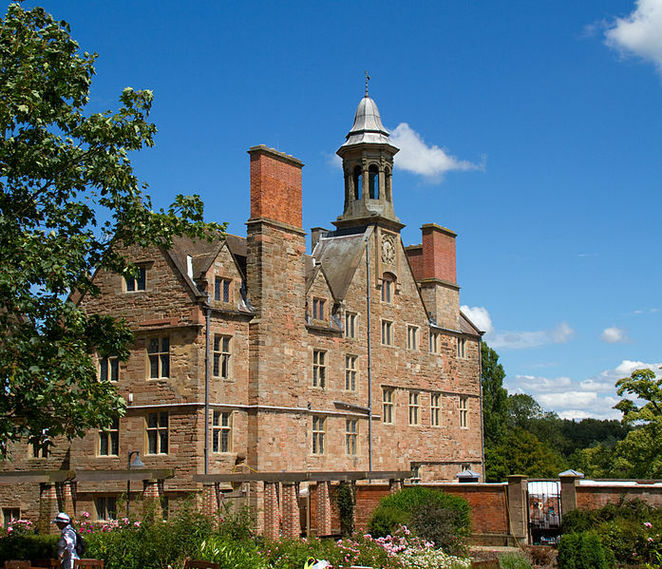 Rufford Country Park once held one of the greatest estates in Sherwood Forest. The park currently contains woodland and lakeside walks, a sculpture park, and a craft centre. It is in the remains of a twelfth century Cistercian Abbey, however, that the connections with Robin Hood are located. The medieval Robin Hood had a difficult relationship with the Church, especially monasteries. Almost more than he fought with the Sheriff, the medieval Robin Hood battled with monks and even sought them out as his particular enemies. This was actually considered a positive aspect of Robin's character. As a pious man who loved the poor, the medieval Robin hated the ill-gained wealth of monasteries and the luxury of monks. Rufford Abbey is a unique case in that it was both against and a part of outlaw culture. Historical records indicate that at least two monks of the Abbey were also outlaws. In medieval times, woodland covered a large expanse of the Midlands. 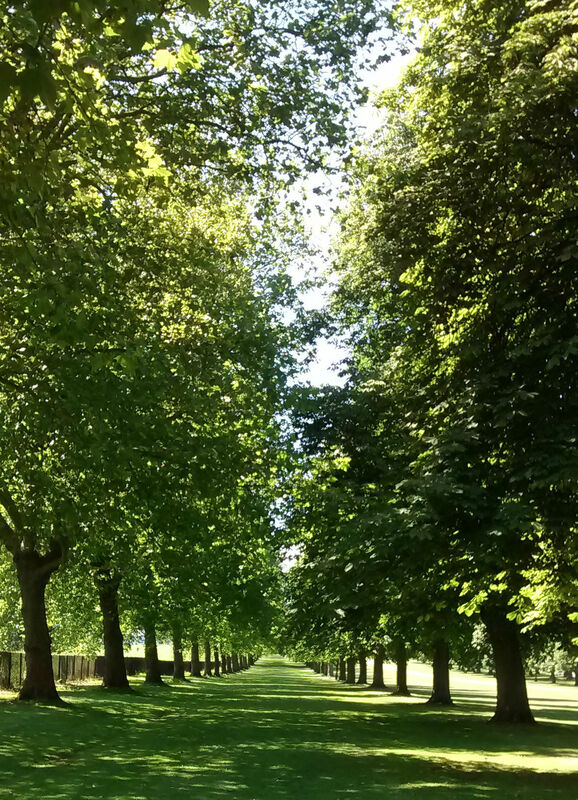 Clumber Park is located in the area that once was a prime hunting spot for royalty. The punishment for poaching deer was severe, including violent mutilation or death. Robin and his men lived off of the king's deer in the woods and some of the medieval tales relate their narrow escapes from punishment. 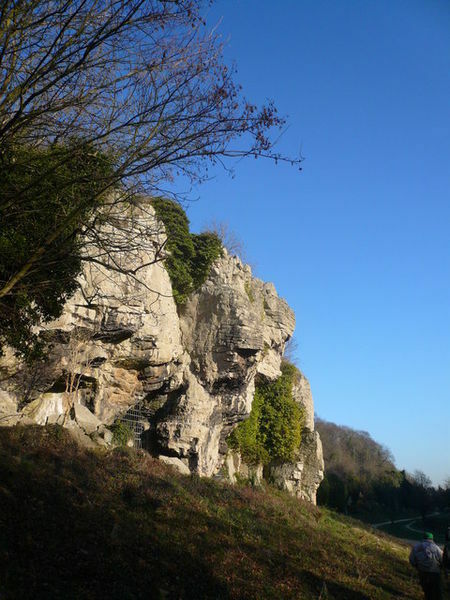 In the very north of Nottinghamshire, sharing a border with Derbyshire, are the Creswell Crags, which are a series of ancient caves that have provided shelter for people through the centuries, including Robin Hood. The largest cave in the area is said to be 'Robin Hood's Cave', the outlaw's hiding place from the Sheriff. Apart from Robin Hood, there are also caves that contain England's only Ice Age rock art. Lincoln is about 40 miles away from Nottingham and the main events of the Robin Hood legend. However, in medieval times it was the heart of the cloth industry and produced the 'Lincoln Green' clothes worn by Robin and his men. The cathedral has the earliest surviving written rhyme about Robin Hood in its collection, which dates to the early fifteenth century. The cathedral also houses a copy of the Magna Carta, which greatly restrained the powers of Robin's major adversary, King John. Through a variety of methods, the 16 sites of the Robin Hood Trail, spanning a 100 mile territory, help to locate the legendary medieval figures in actual history. Whether you choose to do the trail as a whole or as individual sites, you will enjoy following the adventures of Robin Hood through the centuries. I love that kind of stonework used for King John's Palace, and it was interesting reading abut Robin Hood's connection to St James's Church.